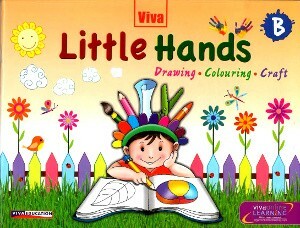 Little Hands is a set of seven books for children of preprimary and primary levels. 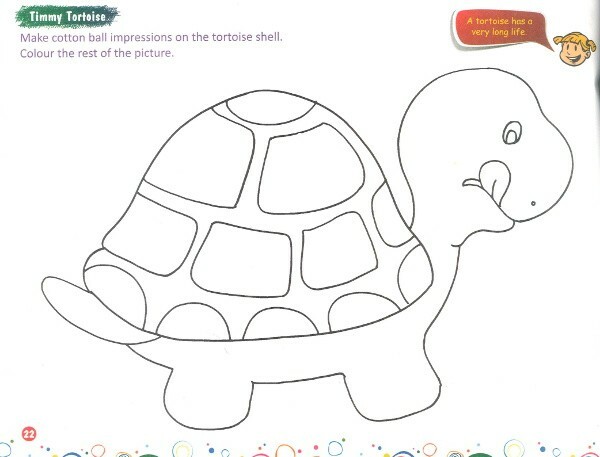 The aim of these books is to enable the children to learn various art and craft techniques without the aid of an instructor the essential drawing techniques progress for starting points of lines and simple shapes to more complex figures. 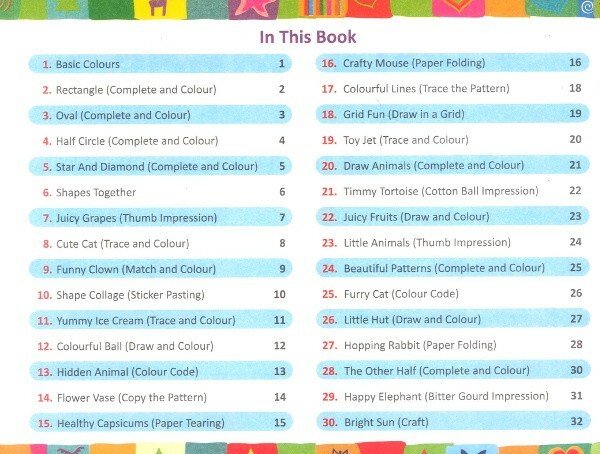 The books focus on the development of art and craft skills. 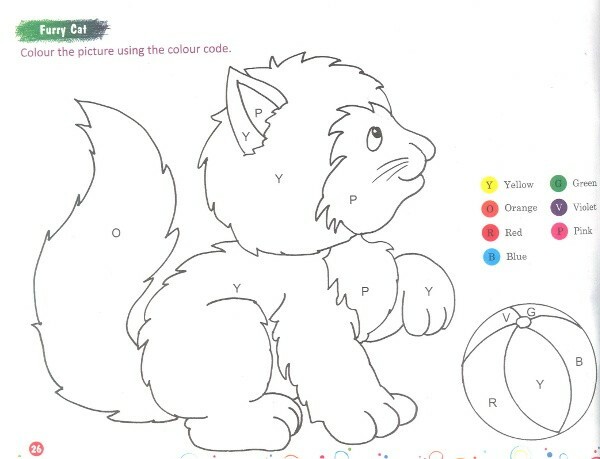 Children can use the skills taught here to go beyond the examples and create their own unique work. We hope that the books will inspire the children to realize there creative potential.